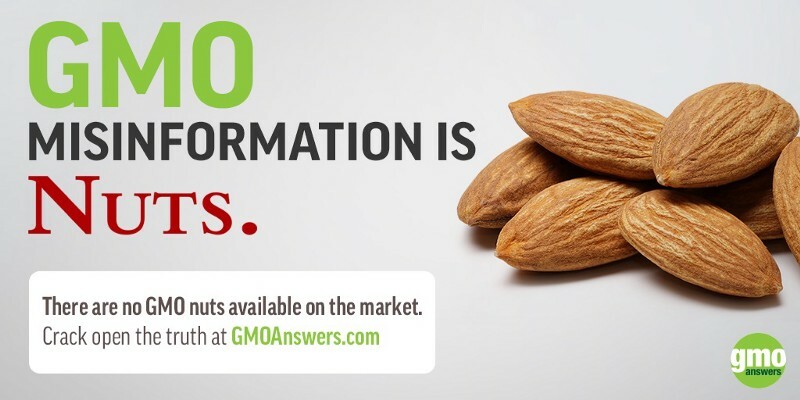 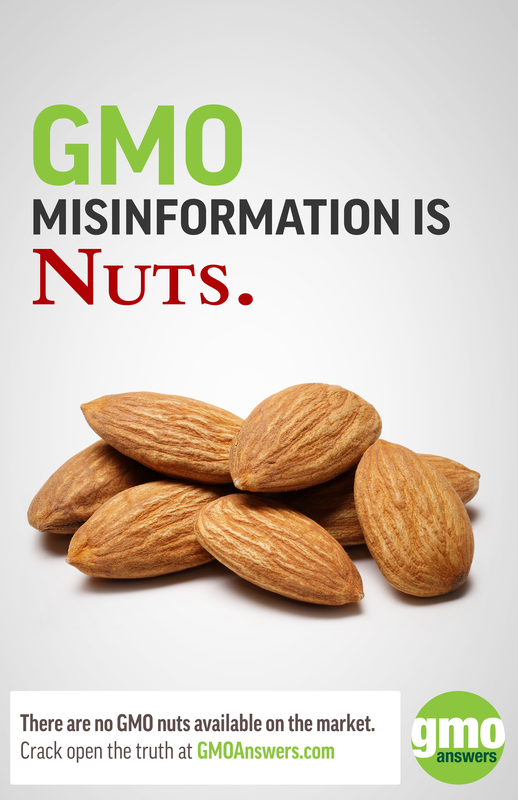 Public opinion on GMOs is often driven by misinformation and myths, despite scientific consensus that GMOs are safe to eat and nutritionally equivalent to their non-GMO counterparts. 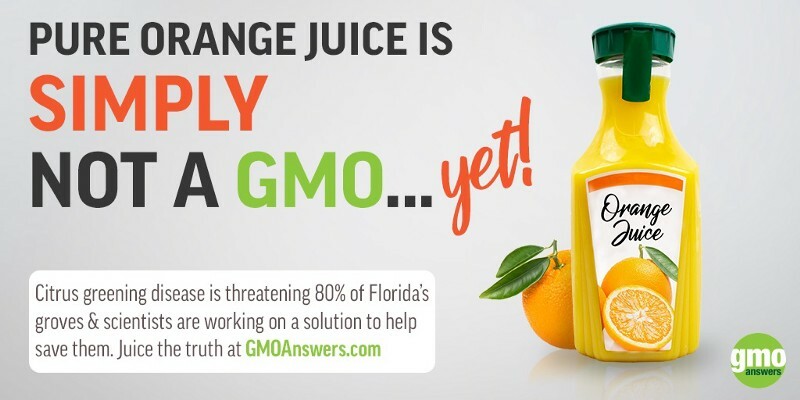 While some brands, like Campbell’s and Betty Crocker, have sought to educate consumers about GMOs rather than play into their fears, others are simply spreading confusion. 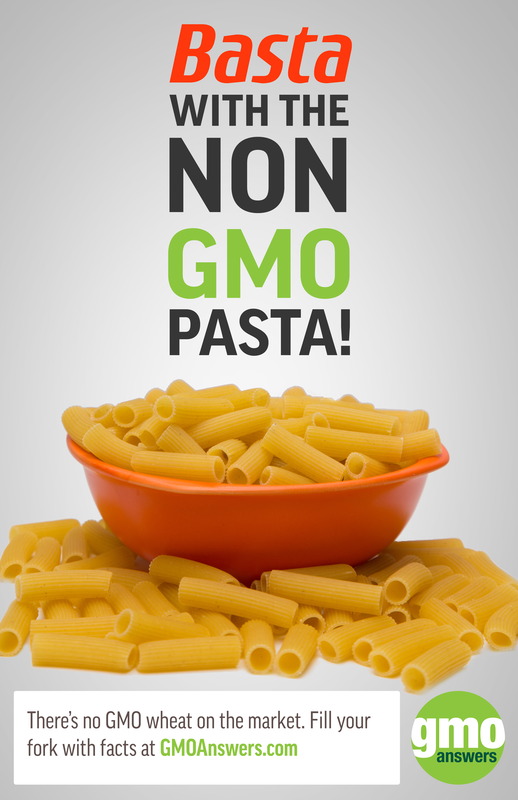 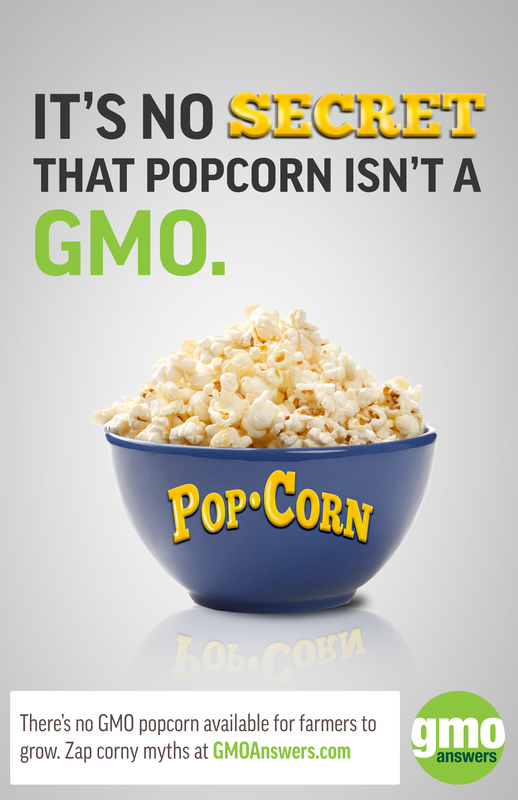 Many brands tout their products as non-GMO even when their products contain ingredients that couldn’t possibly contain GMOs to begin with. 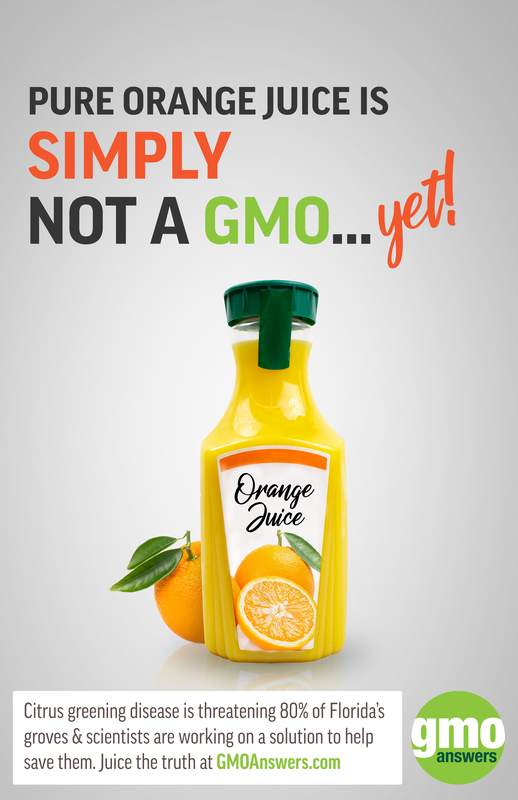 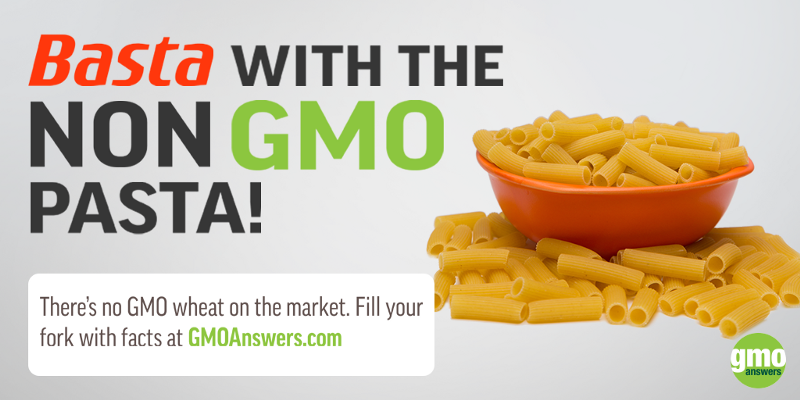 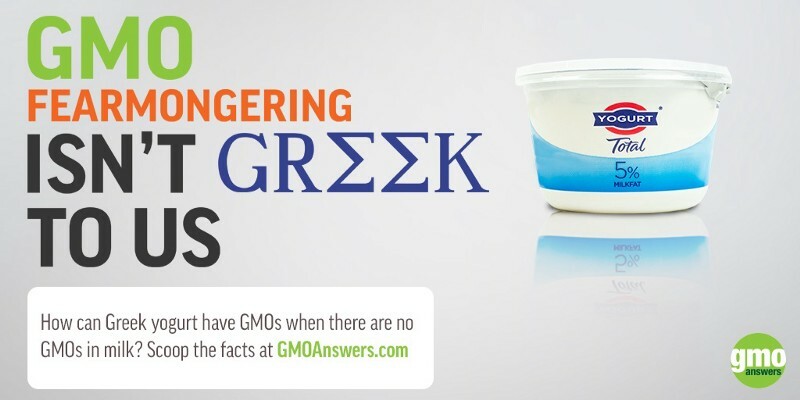 To help stem the tide of dishonest labeling, we developed a series highlighting products commonly labeled as non-GMO despite having no GMO alternatives. 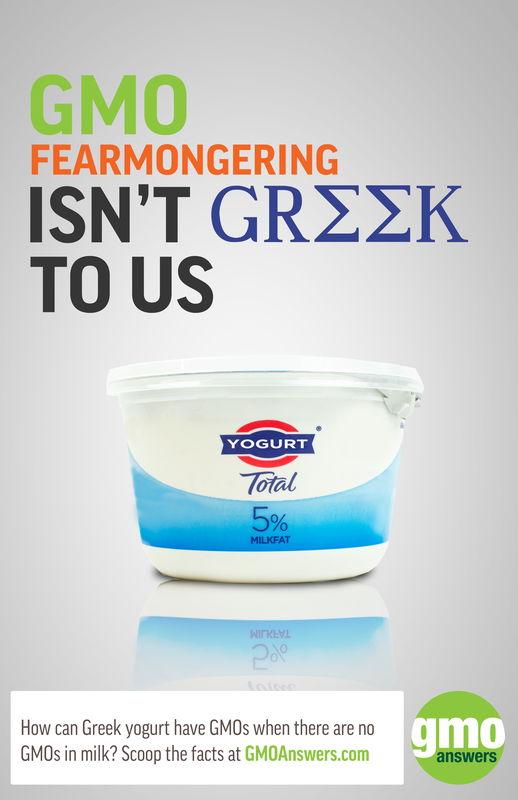 Consumers have a right to know when brands are trying to cash in on fears to sell their products. 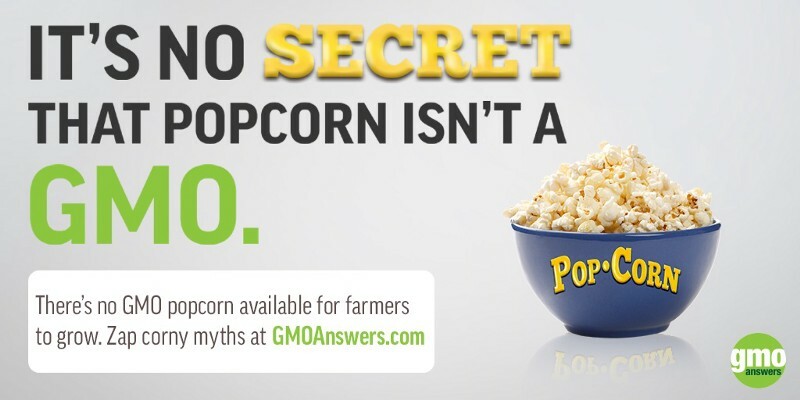 When browsing the grocery store aisles, one way to determine the authenticity of a non-GMO label is to check if the ingredient list contains one of the 10 GMO crops approved for sale in the U.S. It’s time to shed light on brands that are putting their bottom lines ahead of informed consumer choice.